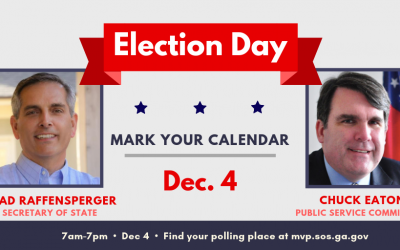 IMPORTANT: Extended deadline to mail and receive absentee ballots in the December 4 election. Be sure your vote is counted in this critical election. Another day, another lawsuit filed to delay Georgia elections and display the egregious hypocrisy of the Democratic Party of Georgia. Zombies Voting in Los Angeles? 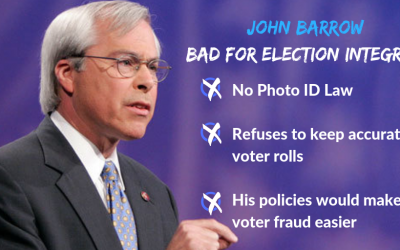 The Democrat candidate for Secretary of State, John Barrow, has pledged to do away with voter ID laws and will fight to keep ineligible voters on the rolls. 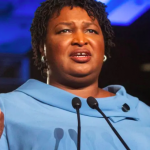 While the Democrats continue to fight a losing battle, the Georgia Republicans are fresh from a once-again confirmed victory in the Governor’s race, and continue to focus on the actual runoff elections in the Secretary of State and Public Service Commissioner races. 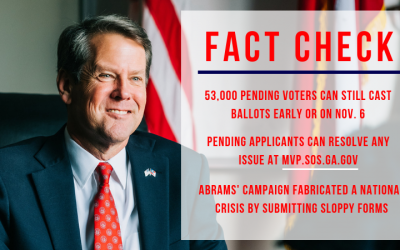 Unfortunately, the national media is running an article which falsely suggests that Secretary of State Brian Kemp is blocking 53,000 voters from participating in this election cycle. 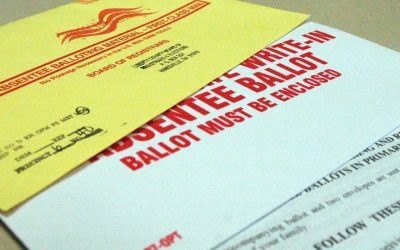 “Pending” status in the Secretary of State’s office does not mean the applicant cannot vote. “Pending” status means more information needs to be verified at the time a voter casts their vote. 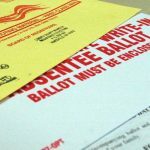 The “pending” applicant can also resolve most issues online or can call their local Board of Elections for off-line assistance. 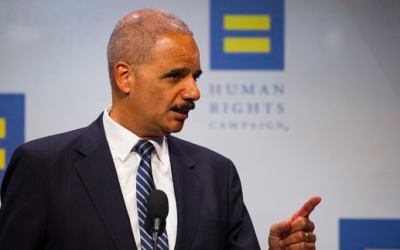 At a campaign rally on Sunday afternoon, Former United States Attorney General Eric Holder – ironically the country’s former chief law enforcement officer – suggested that Democrats “kick” those that they are opposing. 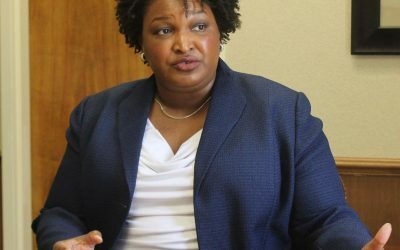 Stacey Abrams released her quarterly report, disclosing 64% of her donors were from outside the state of Georgia. 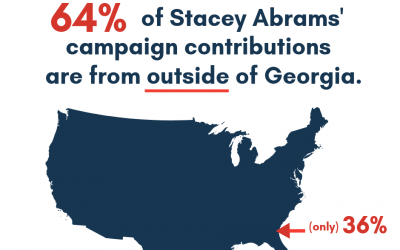 Not only did Brian Kemp out-raise Abrams by more than a million dollars, 95% of his campaign contributions were from Georgia donors. 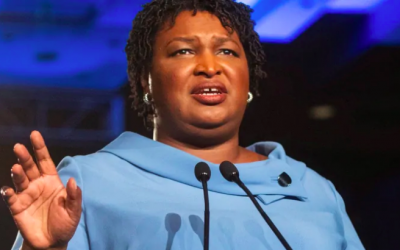 Atlanta, GA – After revelations that Stacey Abrams refused to disclose donors to a nonprofit supposedly dedicated to voter registration, Abrams now faces more calls for transparency according to 11Alive News WXIA-TV. 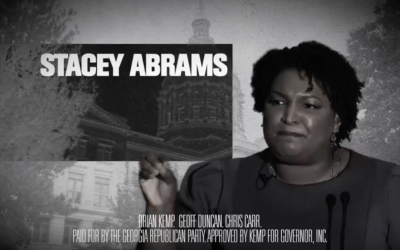 A new ad issued by the Georgia Republican Party highlights Stacey Abrams’ extremist record of failing to support legislation aimed at protecting Georgia’s children and families.